While Florida is known for its lush resorts, there’s just no substitute for a night under the stars, especially when those nights come complete with an ocean view. 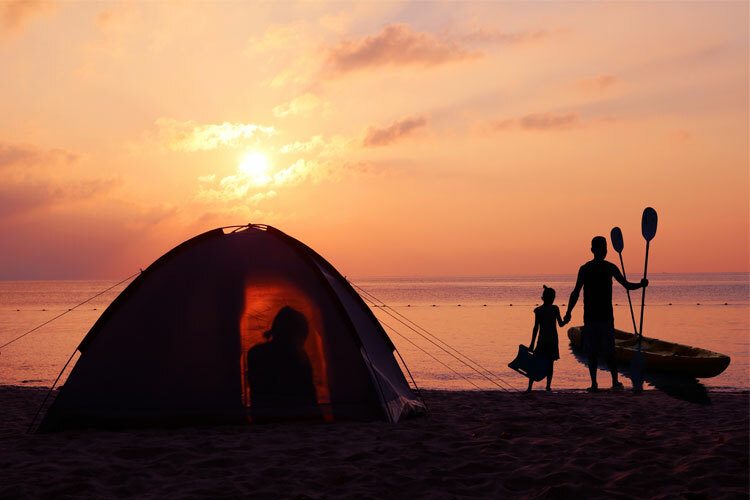 Florida’s hundreds of miles of coastline mean plenty of beachside campsites to choose from to make your camping experience unforgettable. Reserve your spot at one of these five beautiful beach campsites in Florida! This beautiful barrier island is the perfect locale for swimming, fishing, canoeing, and camping. The state park here offers 60 campsites for rent, in addition to two primitive campsites that get you up close to the beach and all the natural wildlife and scenery. 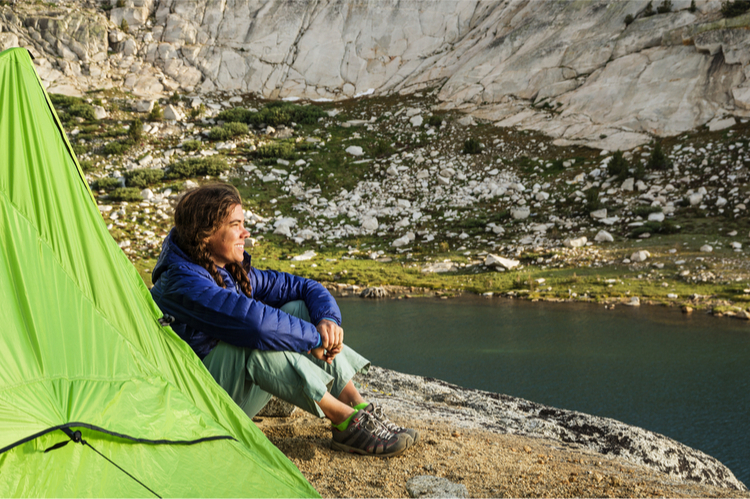 To get to these campsites, however, you’ll need to be prepared to do a little extra work. 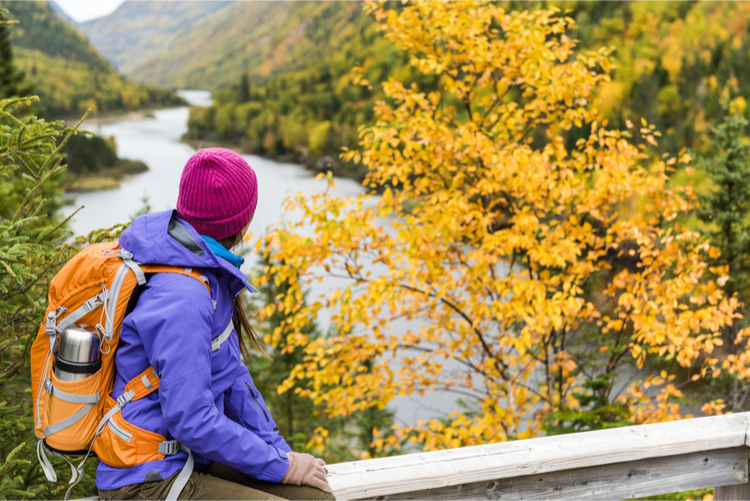 You can hike the 2.5-mile trail or access the sites by kayak or canoe. The views and solitude are well worth the effort. If you’re looking to enjoy Florida’s natural wildlife, there’s no better place than Henderson Beach State Park. A stay at one of their 60 campsites grants you access to their nature trail along the dune system that’s teeming with native flora and fauna. Their boardwalk leads you directly to their expanse of private beach, where you can enjoy swimming and fishing in the warm Gulf waters. This state park offers nearly 140 campsites all within walking distance to nearly four miles of pristine beach. Visitors will love exploring the tidal marsh that’s brimming with natural Florida fauna, in addition to the nature trail that leads from the campsites along the sand dunes that play host to some of Florida’s protected wildlife. During your stay, you can rent paddleboards, kayaks, bicycles, and canoes that will let you experience the wonders throughout the park. This remote island in the Florida Keys is renowned for its beautiful beaches, ocean views, and snorkeling opportunities. 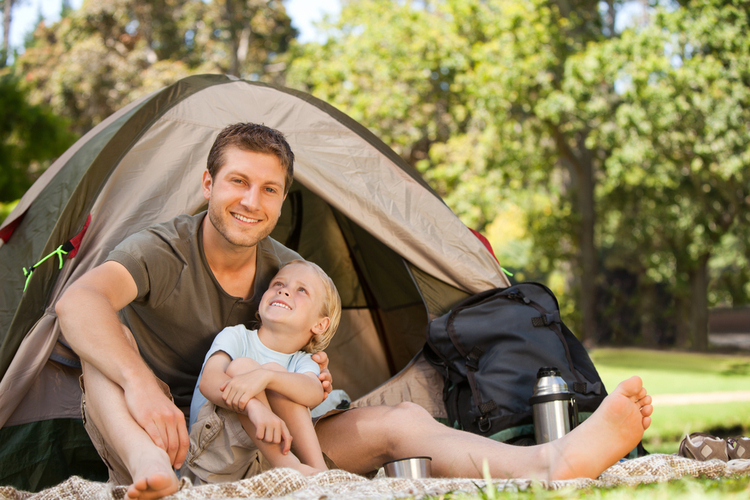 Campers can rent a site for their RV, tent, or hammock to enjoy all the park has to offer. Some of the campsites offer direct waterfront views, and are among the largest in the park. If you prefer, you can rent a cabin or book a slip for your boat for a unique experience. Grayton Beach is part of a nearly 2,000-acre state park and ranks as one of the country’s most beautiful beaches. 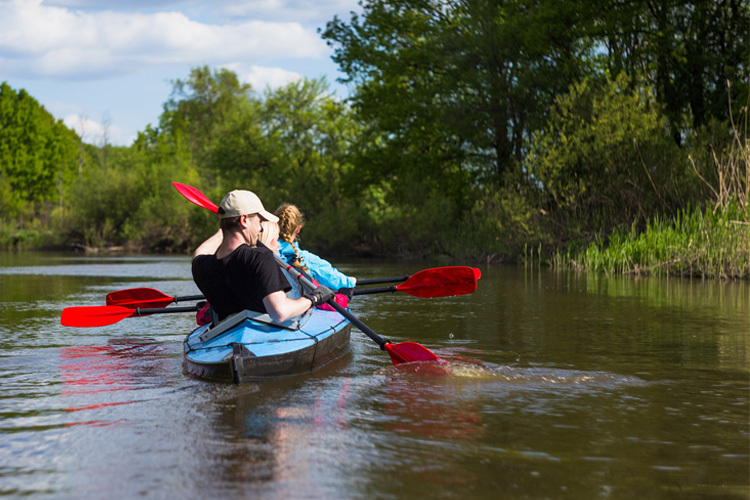 It’s the perfect destination for those seeking an escape from the ordinary, offering up kayaking, fishing, and paddleboarding opportunities. During your stay, make your way through the salt marsh for an up-close look at the natural ecosystems. 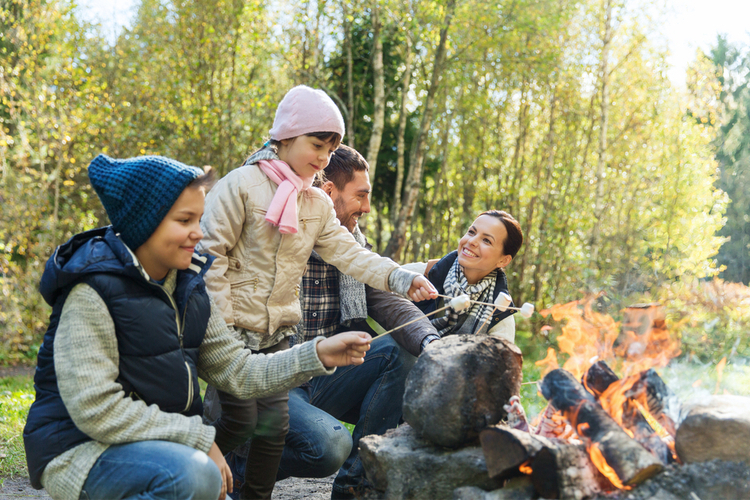 With just under 60 campsites available, you can count on a relaxing trip without feeling too overcrowded.